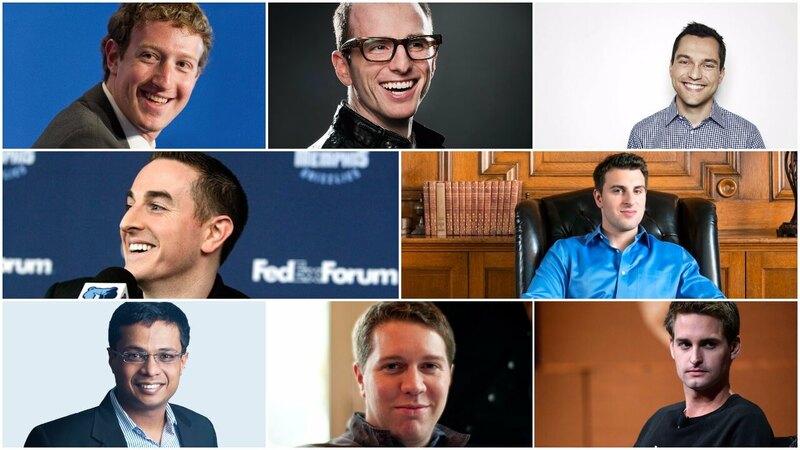 The majority of this list made their fortune from internet tech industry, founding small startups working on the idea that turned out to be gold mines. Mark Zuckerberg is a co-founder and CEO of world’s largest social networking site Facebook. A college dropout founded a social networking website Facebook out of his Harvard dorm in 2004 at the age of 19. Recently, Facebook has reached 2 billion user’s and made him young self made billionaires. He took Facebook into the profitable social networking site along with acquiring Instagram, WhatsApp Inc, Oculus VR and more added more value to the Facebook. This makes Facebook one of the most valued internet company in the world. Dustin Moskovitz is founder of Asana and then roommate of Mark Zuckerberg, who helped the launch of Facebook from Harvard dorm. After 2 years in Harvard he finally dropped out and went to join Facebook in Palo Alto. 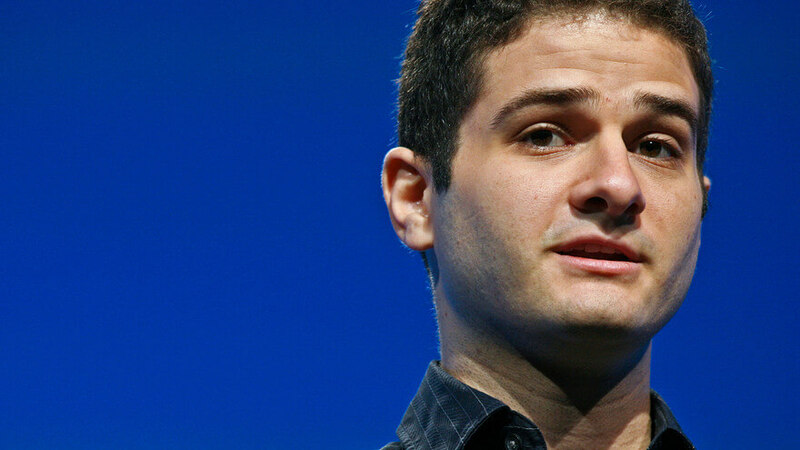 After leaving Facebook in 2008 he co-founded Asana, a project management software company. Now his 3% of Facebook stake made him a billionaire. 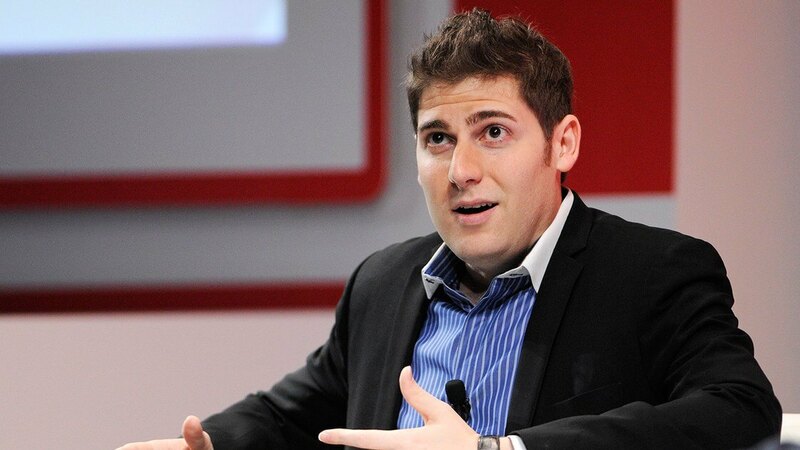 A Brazil born Eduardo Saverin confounded Facebook along with Harvard classmates Mark Zuckerberg and Dustin Moskovitz. He has an estimated net worth of $9.8 billion. Now he is a venture capitalist and also confounded Velos Partners along with Silicon Valley investor Raj Ganguly. 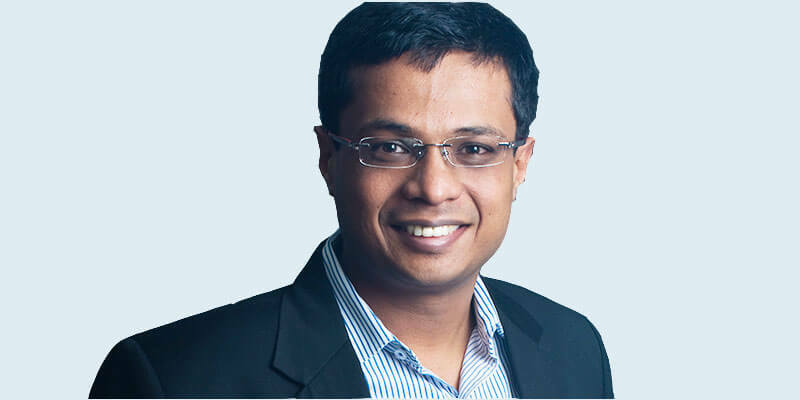 In 2014 he launched $144 million venture fund focused on India and Southeast Asia. 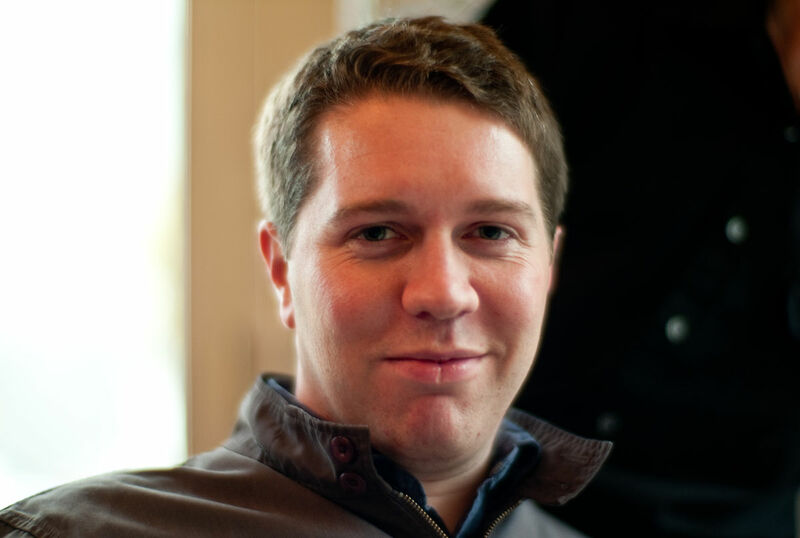 Garret Camp co-founded Uber with Travis Kalanick, a taxi service smartphone app. With owning just 9% stake in Uber made him $6.3 billionaires. Recently the company has reached a $68 billion valuation in just seven years. He comes up with an idea when they were searching tax in Paris along with Travis Kalanick. Zhang Bangxin is a Chinese entrepreneur, founder and the chairman of U.S-listed education services firm TAL Education. His estimated net worth is $4.9 billion. 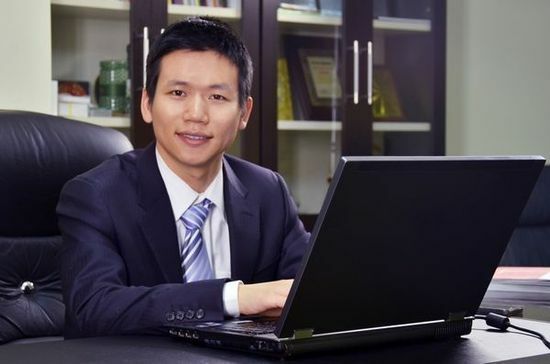 He is china’s youngest billionaire. 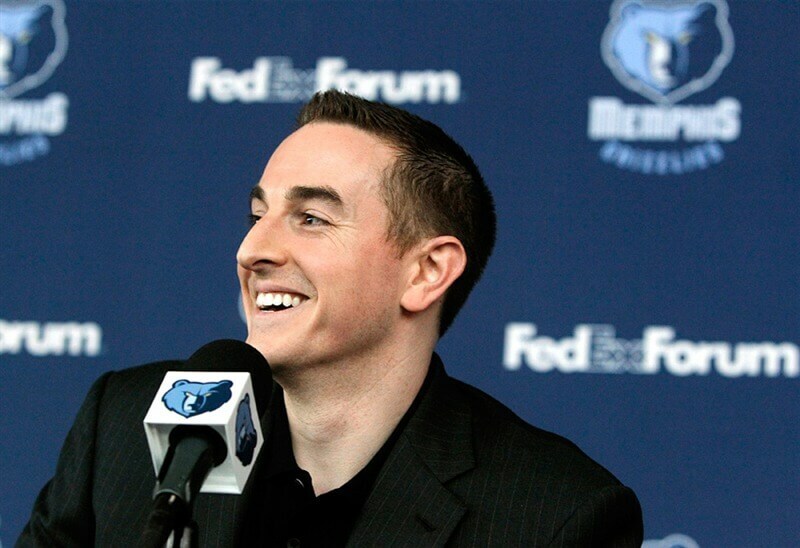 Robert Pera founded Ubiquiti Networks, a wireless equipment maker company. He became a billionaire within a decade after launching the company in June 2005. Now he has an estimated net worth of $3.9 billion and made him young self-made billionaires. Pera is now the owner of the Memphis Grizzlies basketball team. 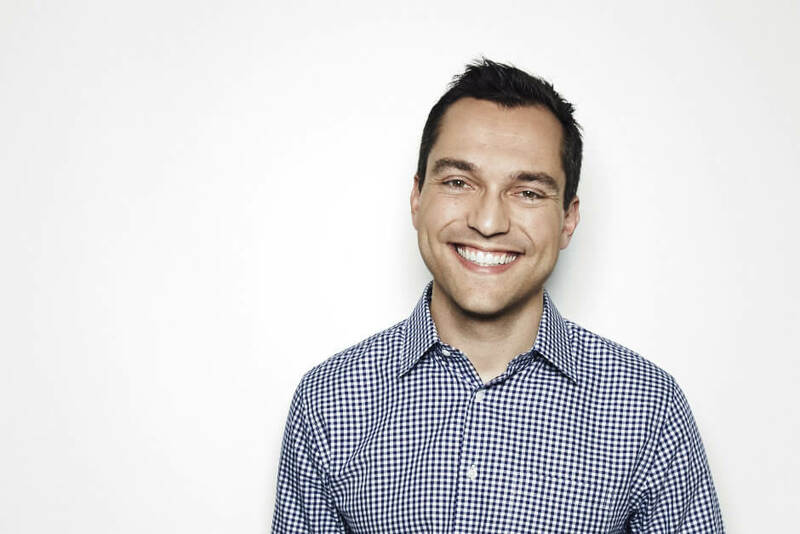 Nathan Blecharczyk is the co-founder and chief technology officer of Airbnb. A San Francisco-based Airbnb lists 2 million homes and rooms for rent in 190 countries. Airbnb valued more than $30 billion, which made Nathan young self-made billionaires estimated worth of$3.8 billion. 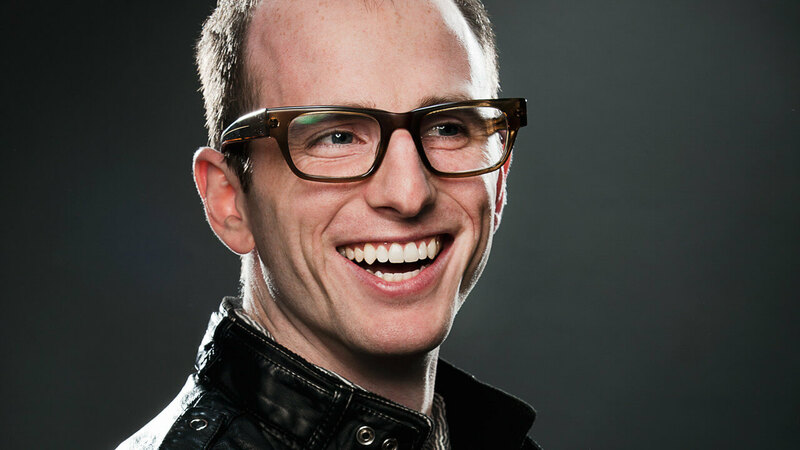 Joe Gebbia co-founded home and room rental company Airbnb along with Nathan Blecharczyk in 2008. He has a net worth of $3.8 billion, which is just 15% stake in the company. He helped the company to expand into new markets such as Africa and Cuba. 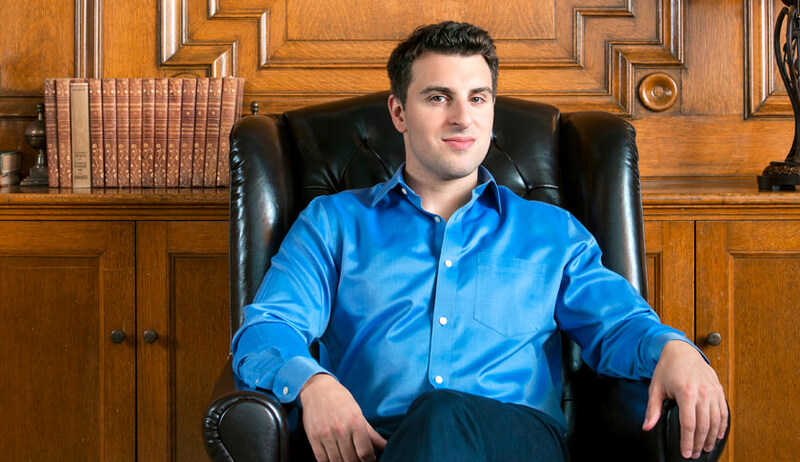 Brian Chesky a former body builder co-founded home and room rental company Airbnb. Once He and his housemate Joe Gebbia couldn’t able to pay their rent. Later they went to team up with Nathan Blecharczyk and created Airbnb. Now his estimated worth is $3.8 billion. 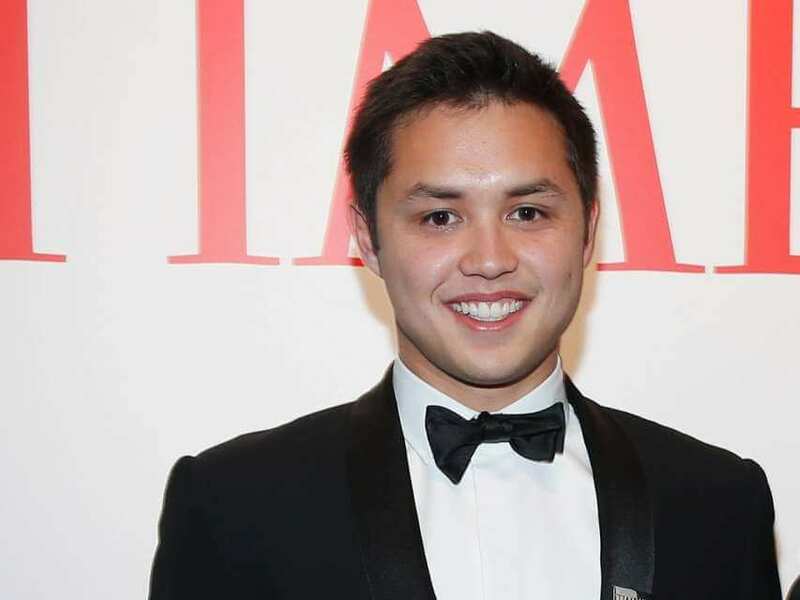 Bobby Murphy is the youngest billionaire co-founded messaging chat app SnapChat along with Evan Spiegel. 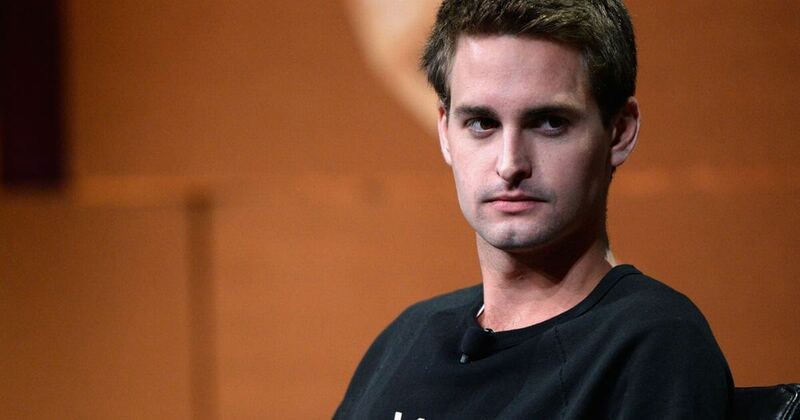 On March 2017 Snap went to public and valuing the company at $30 billion. Snap launched its first hardware product Spectacles a video-capturing sunglasses. 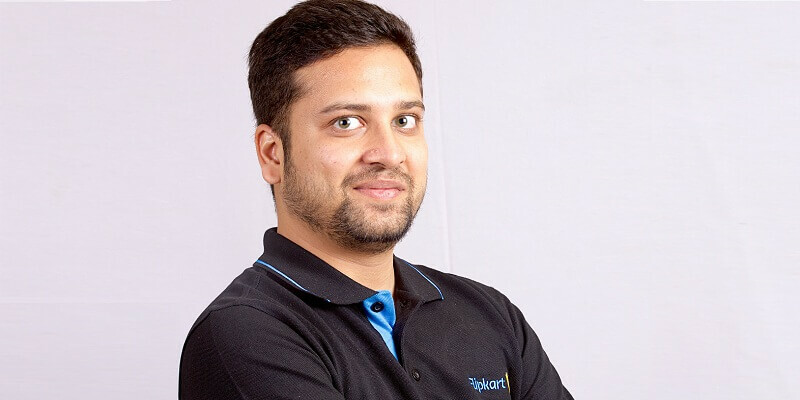 Binnay Bansal is a former Amazon executive teamed up with Sachin Bansal to co-found Flipkart in 2007. Flipkart is an online eCommerce site with 44% of market share in online retail in India. Both their sir name is same but they are not related. Flipkart has 30 million products and 46 million registered users and 8 million shipments in a month made India’s top internet retailer. At the age of 21, celebrity tuned, makeup magnet Kylie Jenner is the youngest self made billionaire ever. 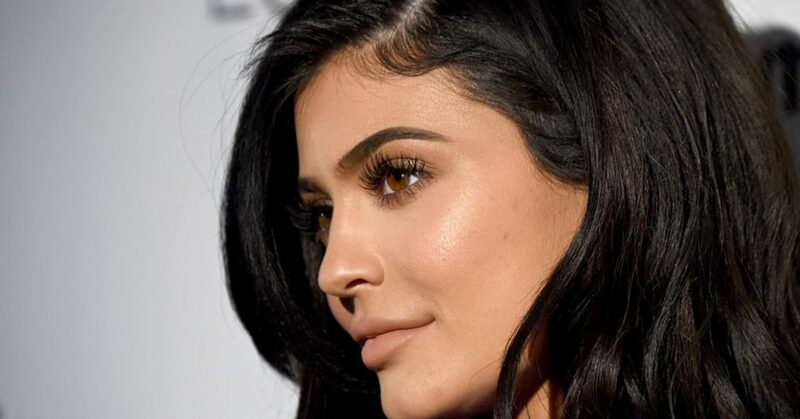 Forbes and Bloomberg officially said that the Kylie Jenner crossed the 1$ Billion milestone. Along with her sister Kendall, Kylie Jenner created a line of clothing called “Kendall & Kylie”. In 2015, Jenner launched her own cosmetics line called Kylie Lip Kits, later which was renamed to Kylie Cosmetics.